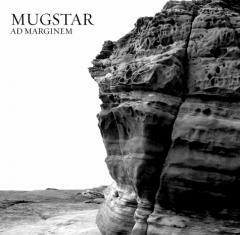 Mugstar are a Liverpudlian psychedelic/experimental rock band who have already drawn favourable comments from the king of all things strange and trippy, Julian Cope. They also recorded the last ever Peel session for that sadly missed patron of all things good in music, John Peel. This record contains two remixes of 'Serra', a track from last year's Lime album, and will serve as my introduction to the world of Mugstar. The remixes are done by Loop guitarist/vocalist Robert Hampson. Now, that's a lot of expectation right there. A band endorsed by John Peel, Julian Cope and 80s/90s noise-gods Loop has got to be the best thing ever right? Thing is, this is a remix EP and having just listened to the original track from the album, I'd have to say that no adjustments were really needed. That's not to say that the two 20-minute behemoths contained on this limited piece of vinyl aren't worth getting your hands on. Hampton takes the Krautrock rhythms and repetition of the original track and adds heaps of creepy electronica, spacey-guitar parts and subtle, hypnotic drones. The second remix in particular is barley recognisable from the original. It's the kind of record to put on late at night; turn the lights down low and stare at a red lamp in the corner of the room like you're trapped in one of David Lynch's' recurring nightmares. The whole thing does grow on you after a couple of listens too; there's a hell of a lot of atmosphere over these 40 or so minutes. The original, for my money anyway, just has that something a little bit extra. In fact, the original is amazing. 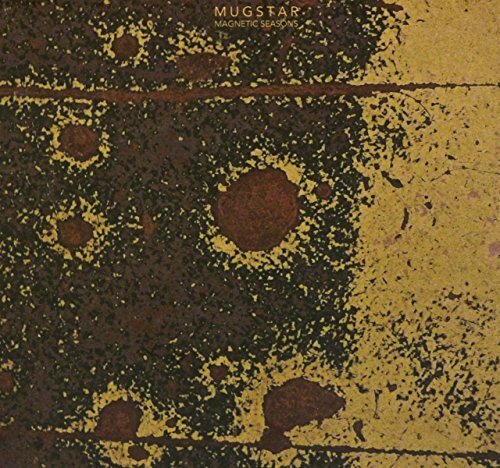 I'm now suitably intrigued; time to track down some more Mugstar records. 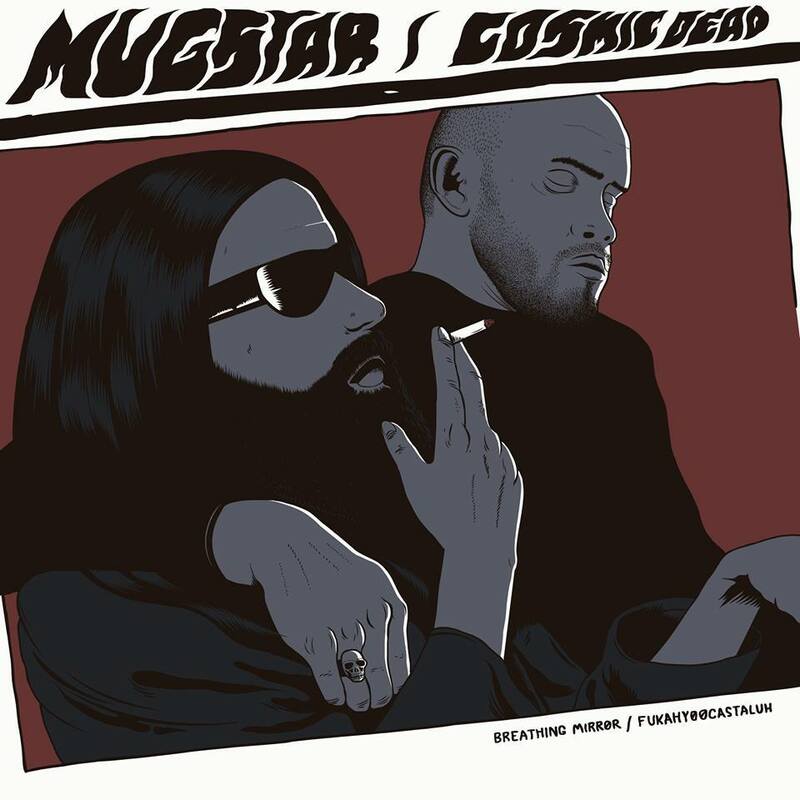 Mugstar / Cosmic Dead - Split 12"